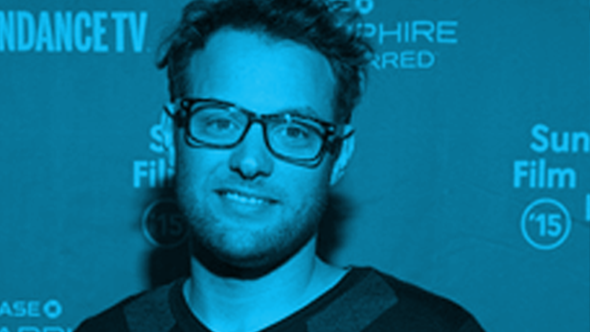 Chris James Thompson is an award-winning director whose first feature film The Jeffrey Dahmer Files premiered in competition at the SXSW Film Festival (2012), became a New York Times Critics Pick, and was acquired by IFC for distribution. He also recently completed a short documentary MECCA, which was released by EPSN as part of their ’30-for-30′ series and is currently in post-production on his latest documentary, “A Guantanamo Bay Story”, coming soon. His credits also include work on the films: The Pool (Winner-Sundance Film Festival 2007), Collapse (Toronto International Film Festival 2009) and Suffering & Smiling (Winner-Human Rights Watch Film Festival 2006). Chris also made The Making of the Pool in 2007.